1. 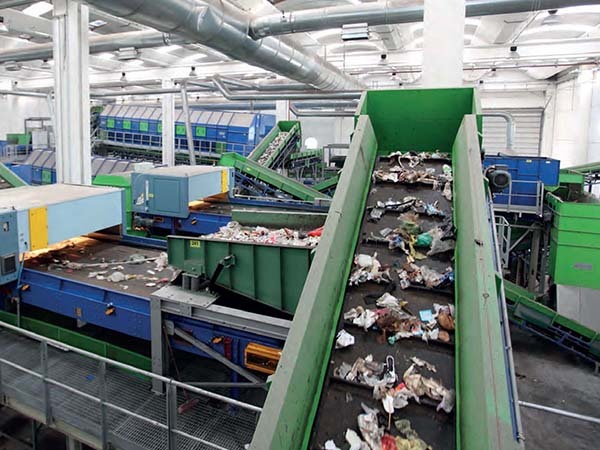 Input material: Waste plastic, Municipal solid wastes, Garbage landfills, Medical wastes. 2. 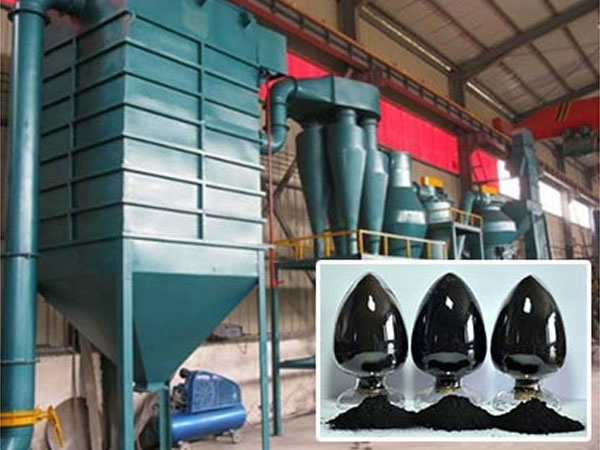 Output products: Fuel oil, carbon black, flammable gas. 4. Land request: 300-400 square meters. 5. 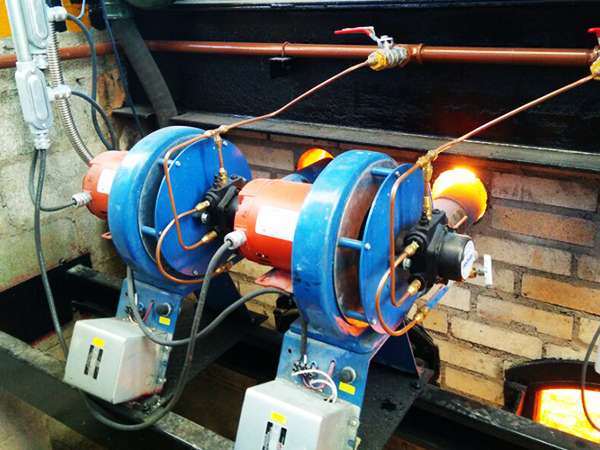 Certification: CE, ISO, SGS, BV. 6. 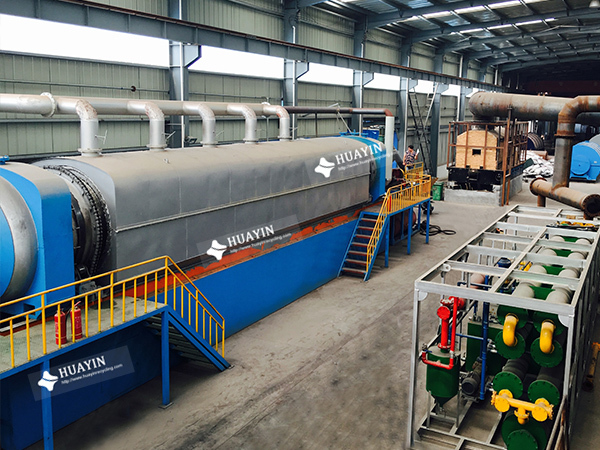 Material of reactor:Q345R/Q245R/310S+Boiler plate/Stainless steel. 7. 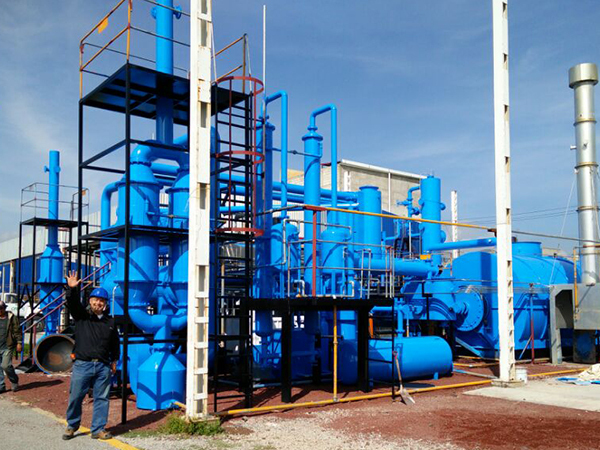 Cooling system:Integrated condensing system. 8. 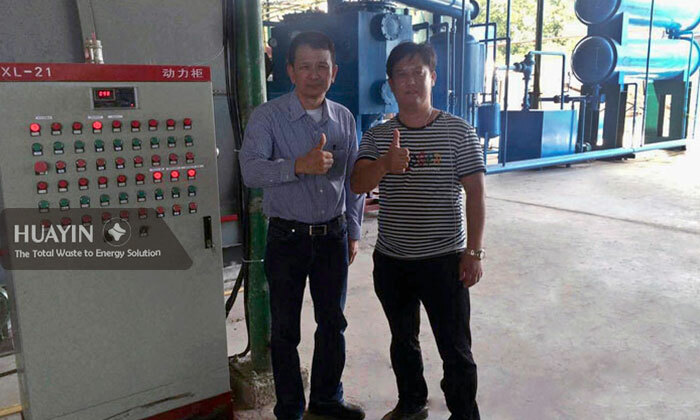 Security:100% safe and green waste plastic recycling project. 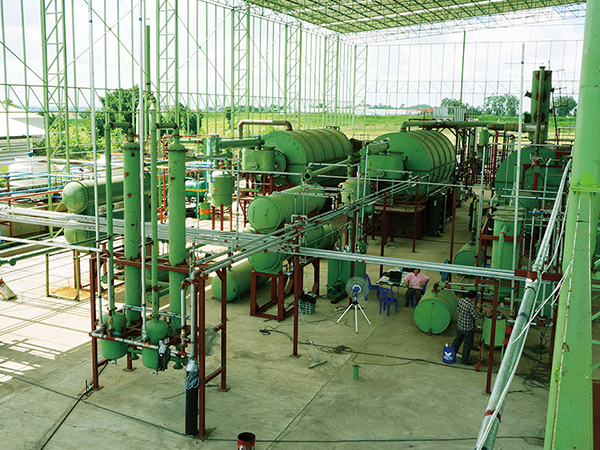 Huayin waste plastic recycling project converts waste plastics into valuable products. 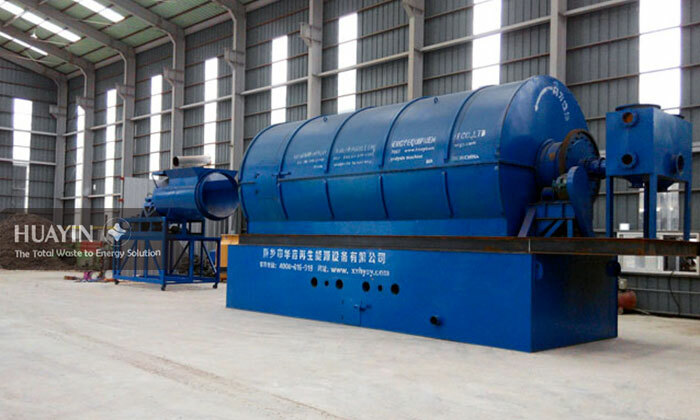 The system uses a breakdown process called pyrolysis technology that turns waste materials into liquid fuels and gases.The end products are as follows: 50%-75% fuel oil, 30%-35% carbon black and 8%-10% flammable gas. 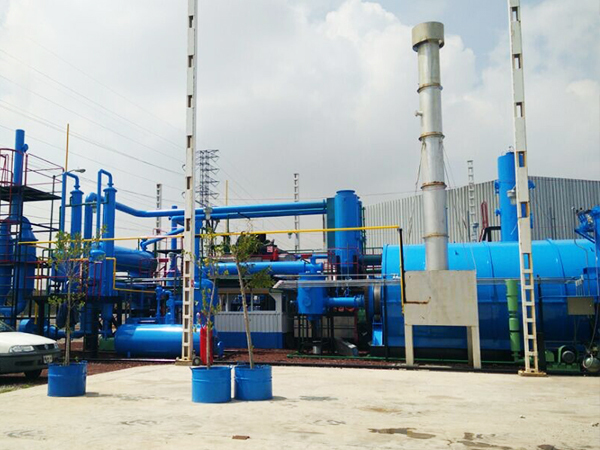 This project is not only a profitable business, but also environmental friendly that reduces the volume of landfills wastes, and also help to reduce the global reliance on oil by producing diesel fuel. 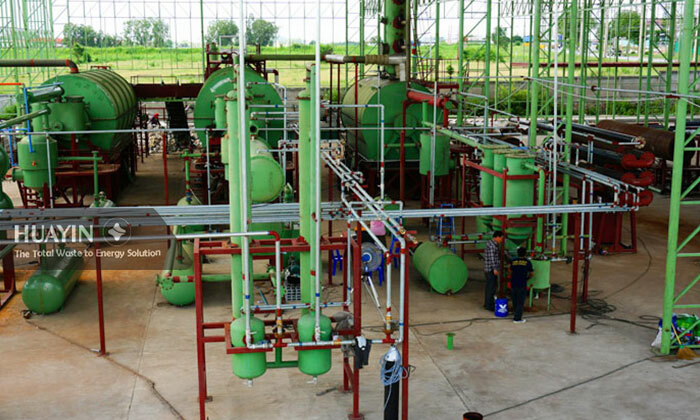 Note: We supply customized mini plant: 10kg plant, 1ton plant for customer trial operation. 1. 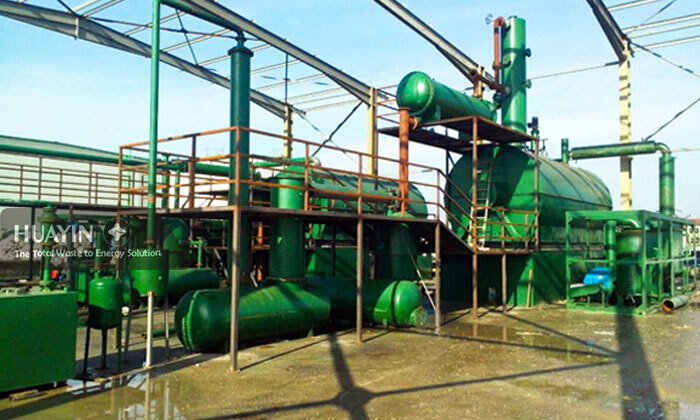 Used as the heating material and sell it to cement factory, glass factory, ceramic factory, electric power factory, steel making factory, boiler factory, etc. 2. 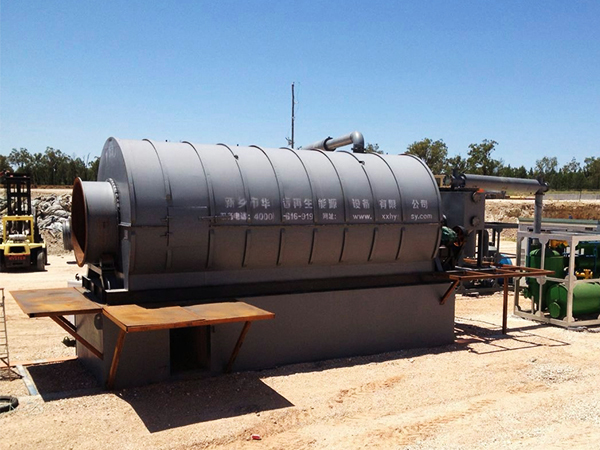 Used in heavy oil generator for electricity generation. 3. 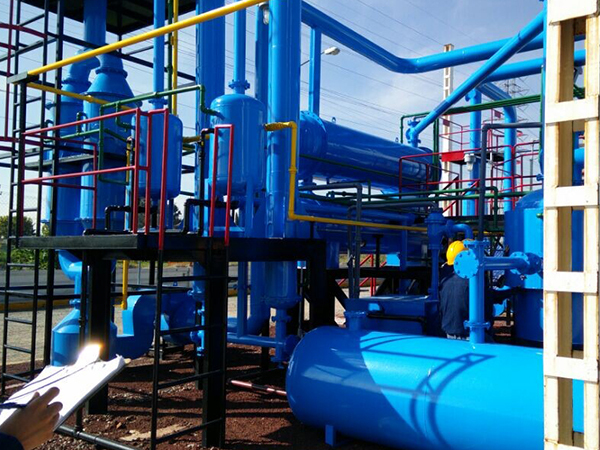 Deep process it into diesel oil with our distillation plant, color and smell removal system, the final oil can be used in trucks, tractor, etc. 2. Storage the exceed gas to restart the next batch.